Building a brand that better fits their new audience and project price point. 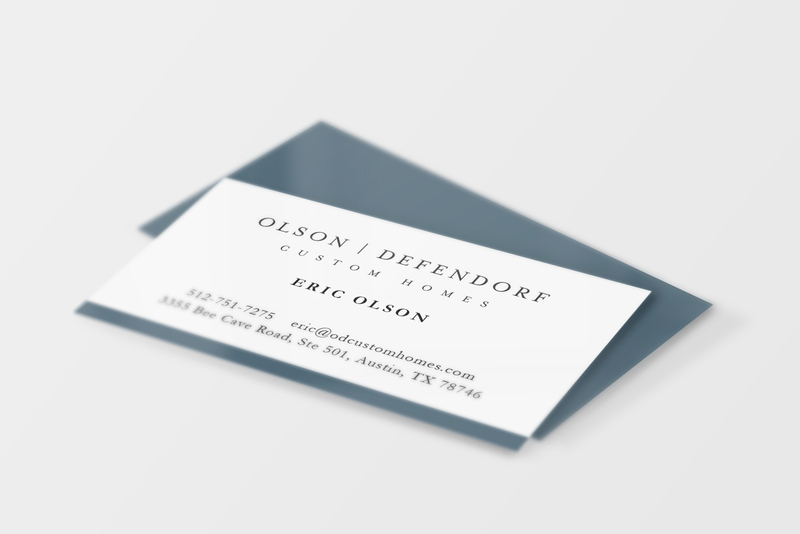 Over the years, Olson Defendorf evolved from a bathroom remodeler to a multi-million dollar custom home contractor. The Label Collective was tapped to bring their look and feel up to the finish level their clientele expected. 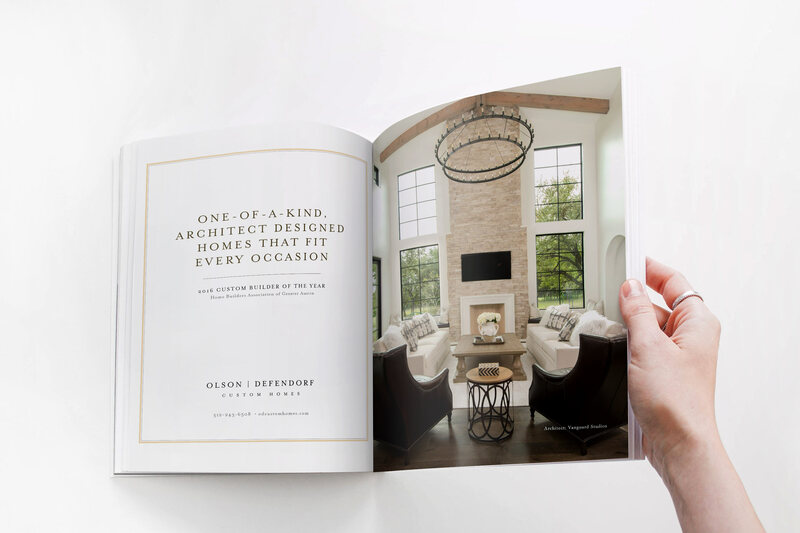 With a more polished and professional identity, Olson Defendorf looks right at home in local high-end home magazines and in the communities where they build.